The sheer amount that Ben Affleck has turn his career around is astounding. From just another actor with some decent ability to someone who continually knocks it out of the park with the projects he picks. Now his true Oscar contender (Live By Night) won’t be released until later this year but until then we have The Accountant, a thrilling, slow burn mystery that may just kick start an entirely new franchise. Christian Wolff (Ben Affleck) is a mathematics savant with more affinity for numbers than people. Using a small-town CPA office as a cover, he makes his living as a freelance accountant for dangerous criminal organizations. With a Treasury agent (J.K.Simmons) hot on his heels, Christian takes on a state-of-the-art robotics company as a legitimate client. As Wolff gets closer to the truth about a discrepancy that involves millions of dollars, the body count starts to rise. Now to start off, it must be said that the marketing campaign for this is a little false, even the synopsis is a little misguided. 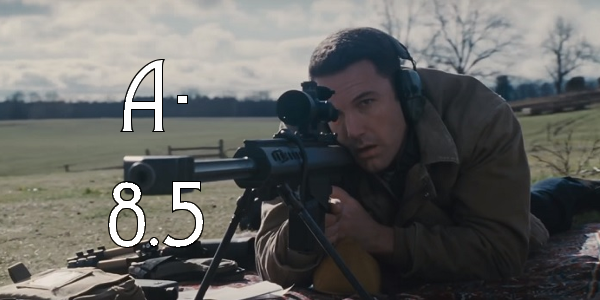 The Accountant is completely story driven with not a whole lot of action set pieces. And it works from start to finish, as a mystery, thriller with a twist on who can or cannot do certain things. The biggest piece of all of the narrative working is how truly compelling the character of Christian Wolff is. Ben Affleck’s character is incredibly perfect for a franchise. Charming in a strange way and soaking up every scene he is in, Affleck portrays Wolff exceptionally well. Just in case you did not notice, the rest of the couch is nothing to sneeze at. 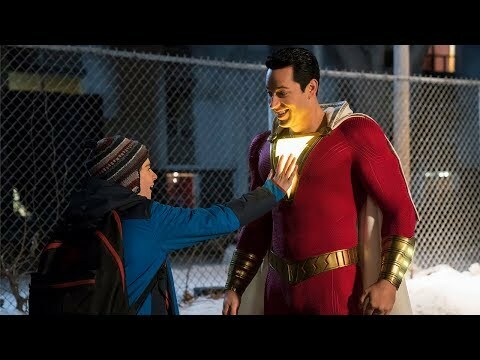 J.K. Simmons gives a fairly stand out performance for the relatively low screen time he receives, and really brings in a particular scene with Affleck. Anna Kendrick and Jon Bernthal are both great with the even smaller amount of time they get (Kendrick gets maybe six scenes total) but even then they both provide for the roles they’re given. Again, and this can’t be stated enough as I’m sure people will complain, this is not an action film, but when it’s there it absolutely brutal as should be expected when the director of Warrior is behind it all. Gavin O’Connor directs the film phenomenally; nailing the pacing and never letting the film truly drag. O’Connor also manages to portray the message of the film in a subtle way without beating it over the head or over accentuating the twists. Overall The Accountant is a film that could sneak onto some best of the year lists. With an extraordinary cast and wonderful direction, everything coalesces into a great film. The ending is a bit too open ended, but with the idea in mind of this possibly being a franchise it can be somewhat forgiven. The Accountant has the quality; now the only question is will the numbers be there to call it a success? 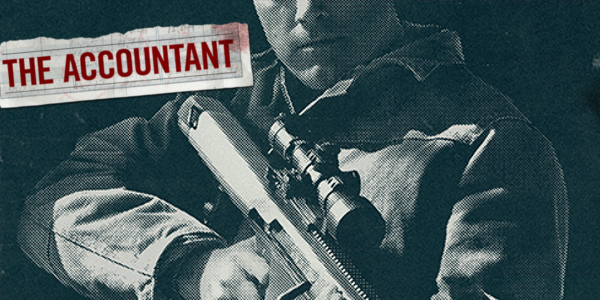 So what did you think of The Accountant? Have you seen it, do you plan on seeing it, and what’s your favorite Affleck film? Share, subscribe, comment below, and as always return to I Am Sam for weekly reviews and insight.